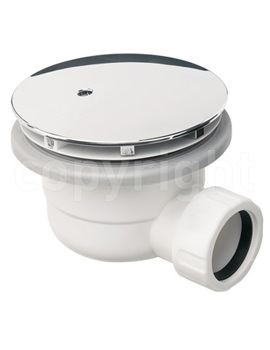 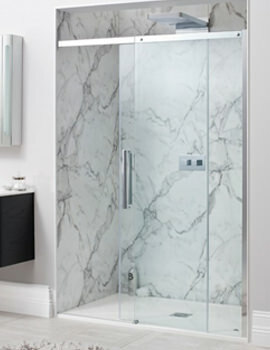 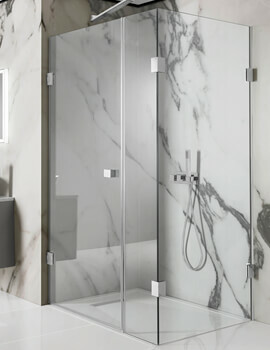 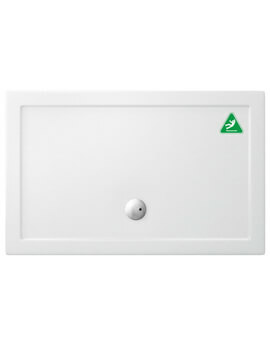 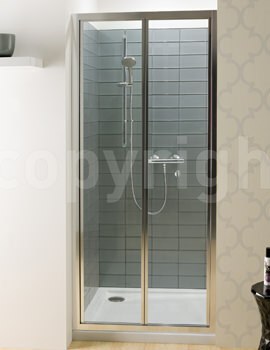 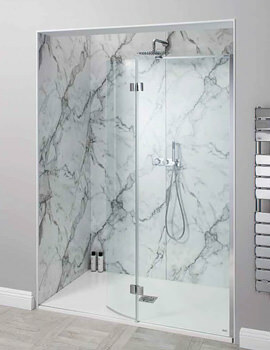 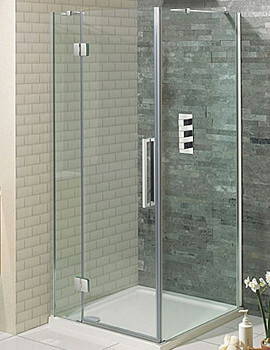 Simpsons, an award winning company for its quality products bring a unique joy in the world of showering with the most stylish showering enclosures and quadrants. 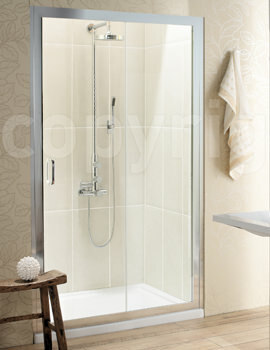 You can clearly experience the innovation and unbelievable practicality from any of the Simpsons Shower Cubicles. 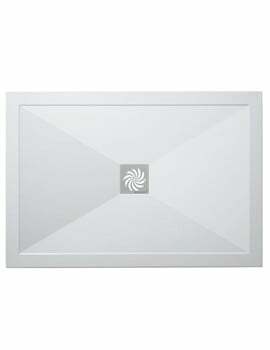 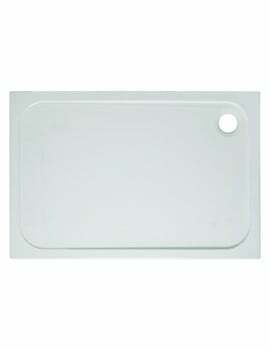 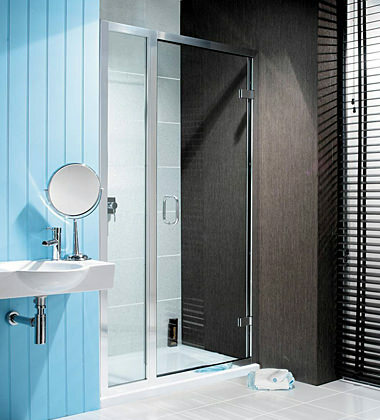 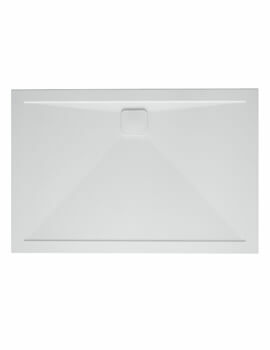 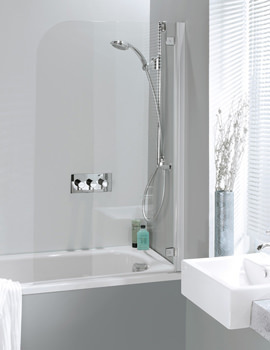 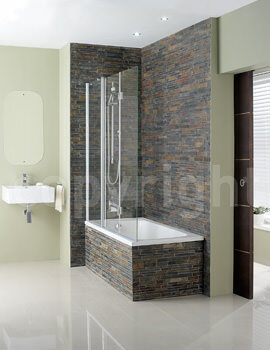 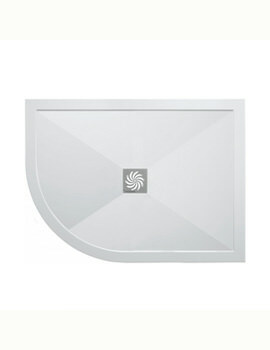 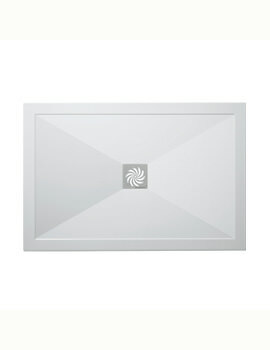 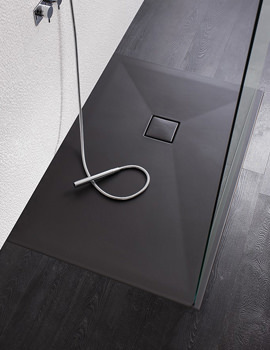 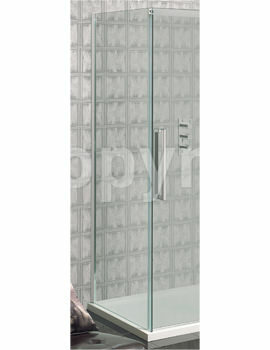 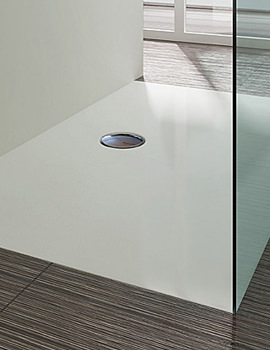 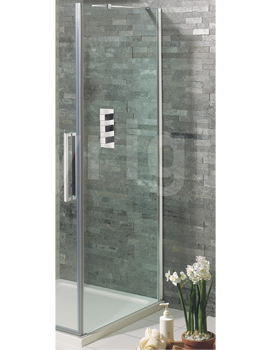 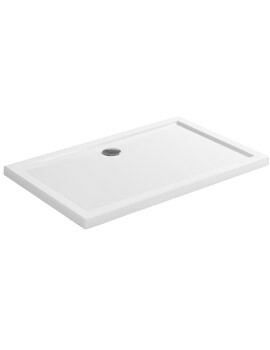 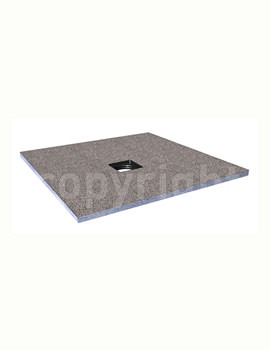 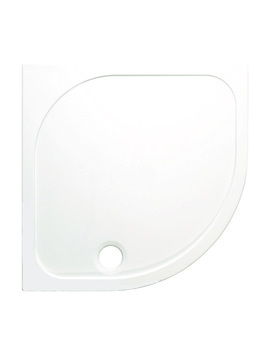 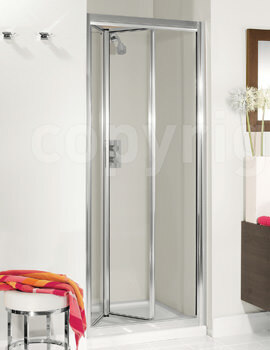 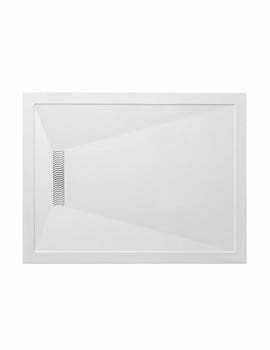 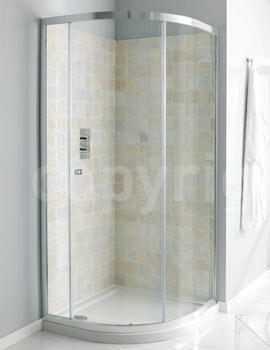 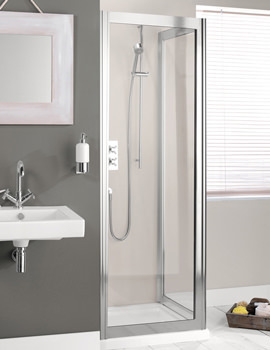 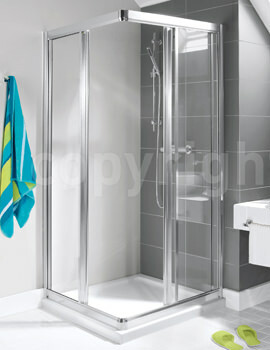 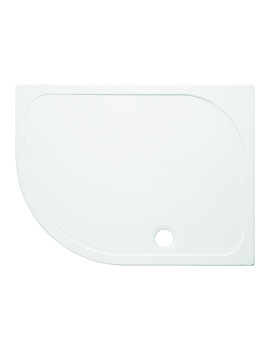 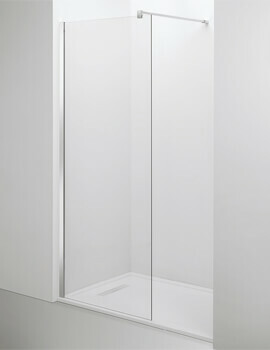 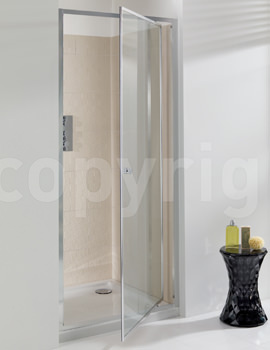 The diverse range of Simpsons offers you framed, semi-frameless and frameless shower enclosures. 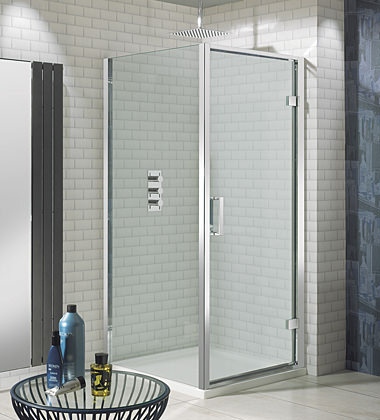 Any of the Simpsons Shower Enclosure is capable of delivering satisfaction beyond perception.